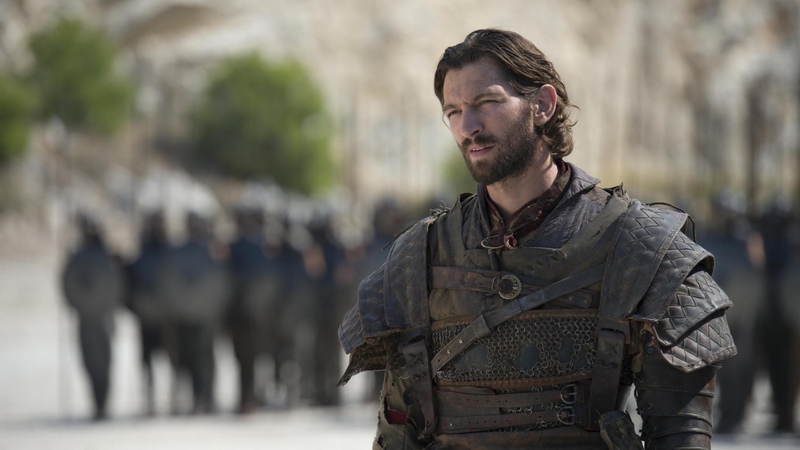 Daario Naharis. . HD Wallpaper and background images in the गेम ऑफ थ्रोन्स club tagged: photo game of thrones michiel huisman lieutenant daario naharis. This गेम ऑफ थ्रोन्स wallpaper might contain surcoat and सुरकोट.